​Are you finally ready to create the master bathroom you’ve always wanted? Or do you need more bathroom space for a growing family? If you’re in need of either an update or an entire bathroom overhaul, you’ve come to the right place! 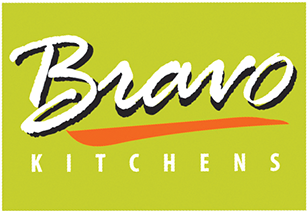 Bravo Kitchens and Bath Design is here to help your dreams become a reality within the budget that works for you. today at (781)-662-7080 and ask to speak with one of our designers. So whether it’s a simple half-bath you’re looking to replace, or if you’re interested in putting in that refurbished claw foot tub you’ve always wanted into a new bathroom, we’ve got the skills, the experience and the tools needed to get the job done. But don’t take our word for it. Check out our testimonials page to see what our clients are saying about us!